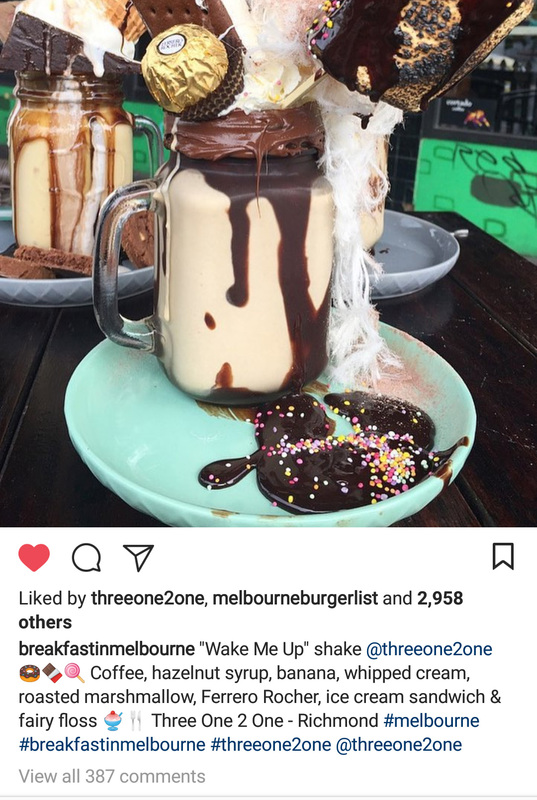 Three One 2 One was looking to sell their cafe in early 2016 and was looking for a little boost to generate a larger sale. 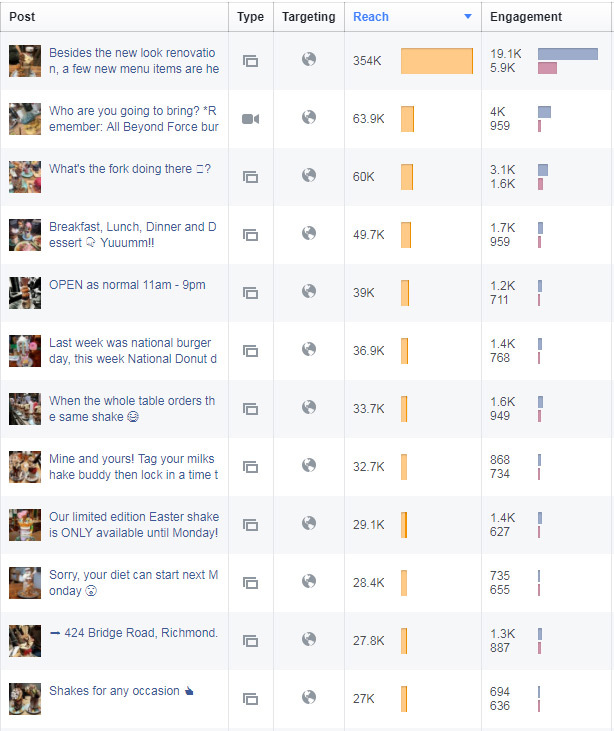 They were more of a cafe style venue and on average were selling about 150 burgers and 50 shakes per week. 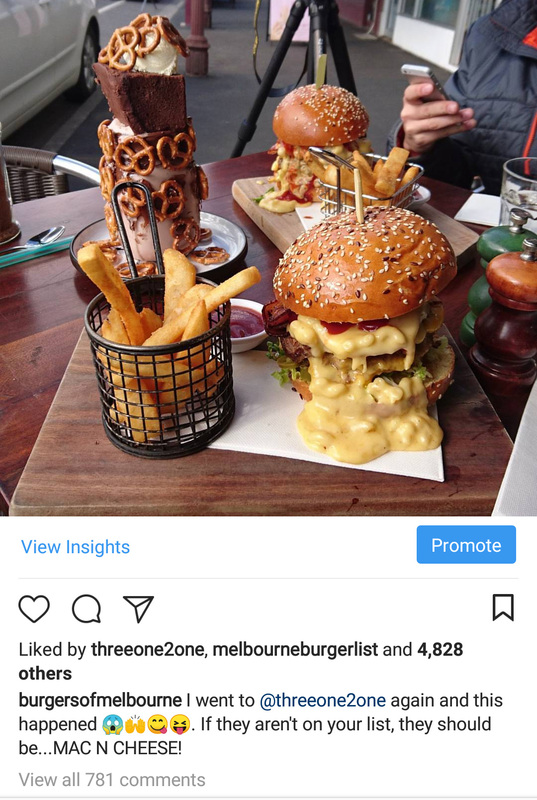 Using the power of social media and food influencers we started seeing an improvement nearly instantly. 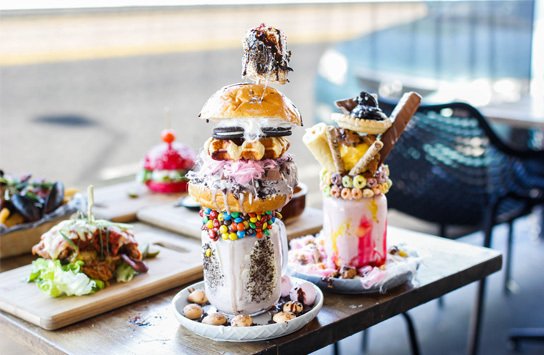 Within the first month their average had gone from 150 burgers up to 300 burgers per week and their milkshake sales had gone from about 50 to 100. After 6 months of work on Three One 2 One, they decided against the sale of the business and started thinking about growth. Numbers were up to 1,000+ weekly burger sales and shakes had grown to at least 400 per week. Three One 2 One went from a 10k per week business to a 40k business per week between 2016-2018.